Our 1936 lager is brewed with the softest water sourced within the Swiss Alps. This golden lager obtains its refreshing taste from beautiful Swiss hops & pilsner malt. 1936 is a ultra clean, crisp, fresh lager with a slight sweetness. The water used to brew 1936 Bière filters through the Swiss Alps, taking up to 25 years to reach the source. This unique water is combined with raw ingredients - Swiss hops and golden barley grown at high altitude on the mountains - to create a beer totally free from artificial preservatives or additives. Long famous for its innovative prowess in the development of new beers, the 1936 Bière brewery also leads in the field of climate protection. Our 1936 lager is brewed with the softest water sourced within the Swiss Alps. This golden lager obtains its refreshing taste from beautiful Swiss hops & pilsner malt. 1936 is a ultra clean, crisp, fresh lager with a slight sweetness. Our 1936 draft lager is brewed with the softest water sourced within the Swiss Alps. This golden lager obtains its refreshing taste from beautiful Swiss hops & pilsner malt. 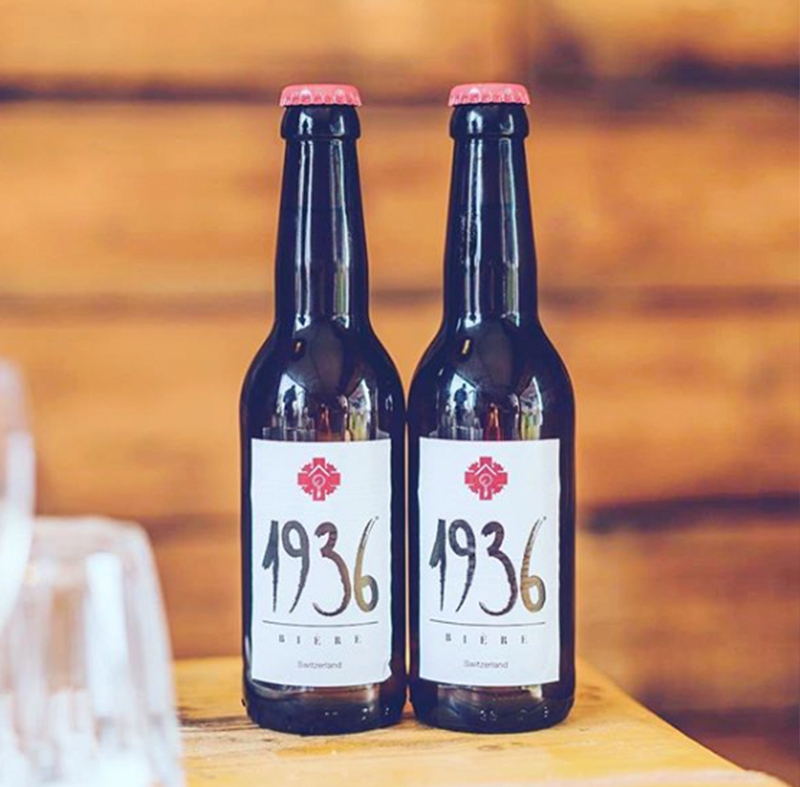 1936 is a ultra clean, crisp, fresh lager with a slight sweetness. Available in; 30ltr Dolium® kegs / Industry standard Sanky connector. / We recommended 60/40 - CO2/Nitrogen mixed gas.